4. Where Does Energy Come From? 10. 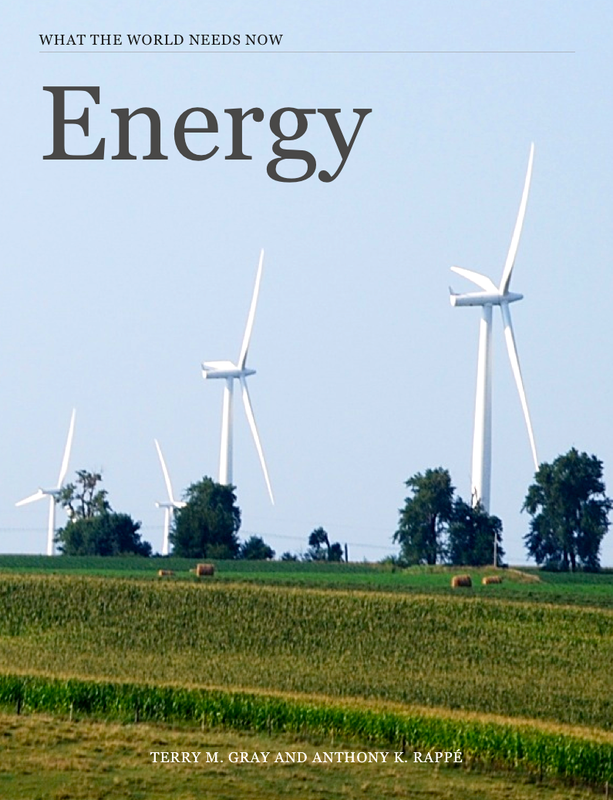 How Much Does Energy Cost?